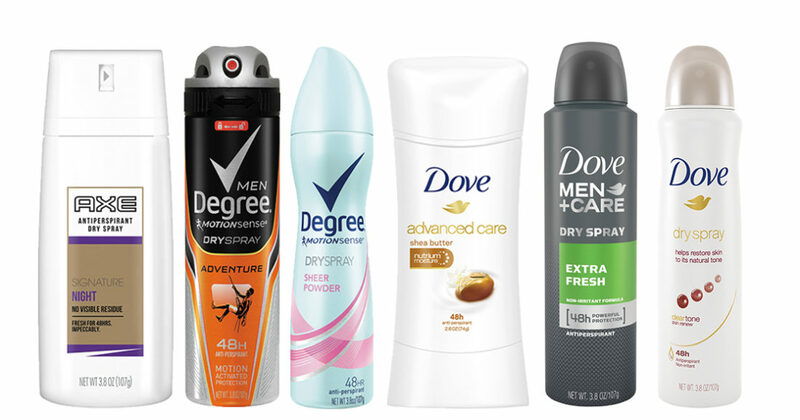 6 Great Deals on Deodorant and Antiperspirant at Walmart! Walmart is offering a great deal on its antiperspirants and deodorants this week. We’ve got a roundup of some of the best deals right here, each under $1. Make sure to take advantage of them while you can. If you haven’t heard about Plenti, let me fill you in. It’s a relatively new rewards program that functions much like the rewards programs you’re familiar with. 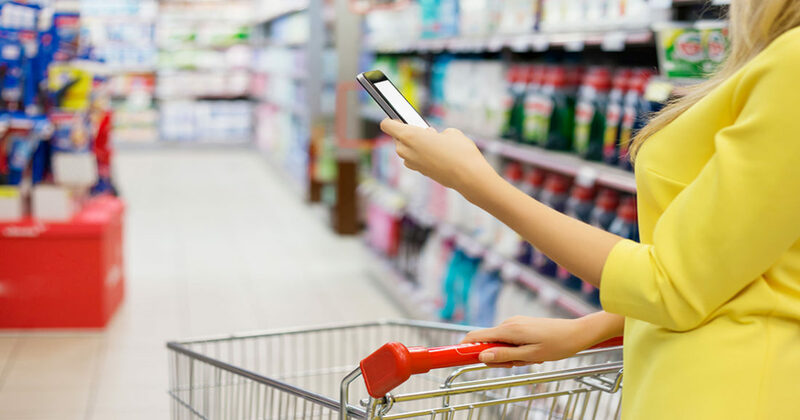 You purchase products from a retailer, receive points that get linked to your account, and then redeem them for cash or discounts at a future visit. It’s a pretty straightforward process. 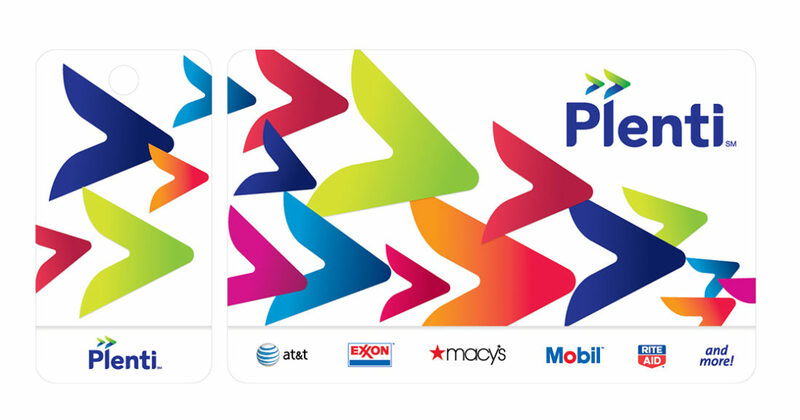 The cool thing about the Plenti Rewards Program is the fact that, instead of being limited to earning points and redeeming them at one single retailer, Plenti lets you use your point at any of its participating retailers. The Plenti network has over 800 partners — 10 of which are brick-and-mortar locations — and includes clothing stores, supermarkets, online retailers, pharmacies, insurance agencies, gas stations, and anything else you can think of. Click through to the article to start learning how you can start using Plenti today! A couple months ago I stumbled into Target on a mission – to buy protein powder. This is an item I’ve bought countless times, as I’ve been using it for many years in my morning shakes. Typically, I just hop onto Amazon and purchase the same brand every time, but this day was different. 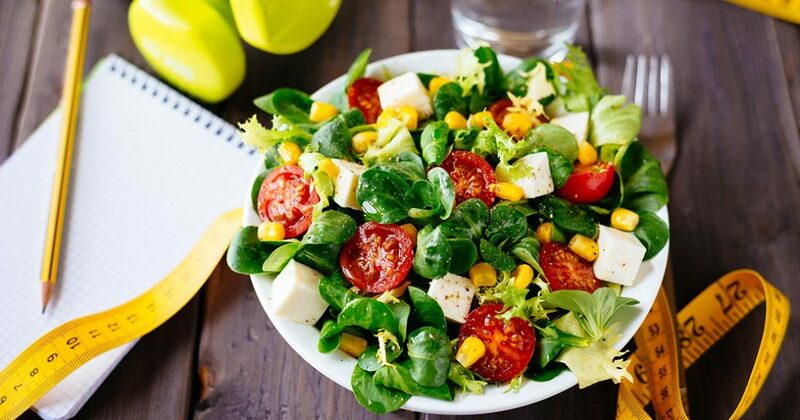 Find Out How Healthy You REALLY Are + Get Free Samples! Not feeling as great as you used to? Are you waking up with weird aches, or have a cough that won’t seem to go away? Are you worried about your health? Take a quick and fun health survey and receive your personalized Health Score, delivered to your email. 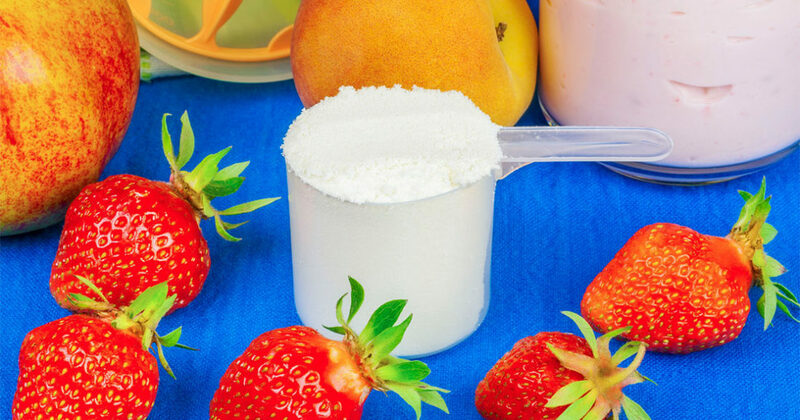 It’ll give you an idea of areas of your health where you can improve, and you’ll get access to tons of free and exclusive samples of health and lifestyle products along the way! Click this link to start your health survey and get your free samples today! 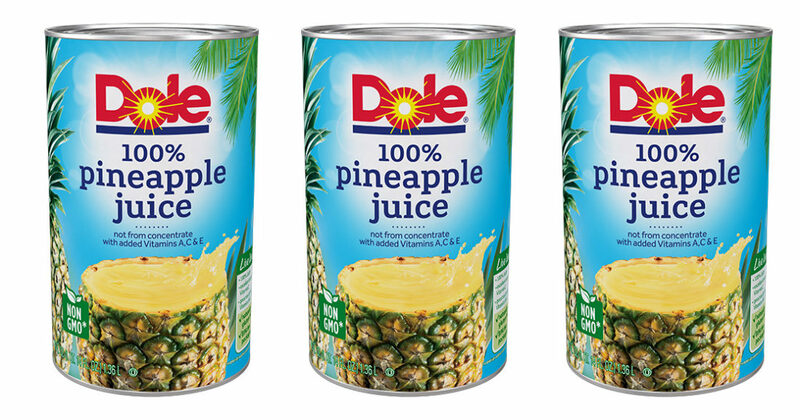 SAVE $1.25 off 2 Dole Pineapple Juice! Summer might be over soon, but that doesn’t mean this heatwave is. Cool off with some pineapple juice. Pineapple juice is flavorful and full of vitamins, and it makes a great addition to many drinks. Try adding equal parts mango, orange, and pineapple juice for a refreshing morning drink. Or mix some pineapple juice with some lemonade (and a little bit of tequila, or vodka, if you’re so inclined) for a tart afternoon treat, perfect for a BBQ or Sunday lunch. With this coupon, save $1.25 off 2 Dole Pineapple Juice. Expires 10/31/16. Save Hundreds on Hotels By Using This Hotel Search Site! Trivago is the leading hotel search online! 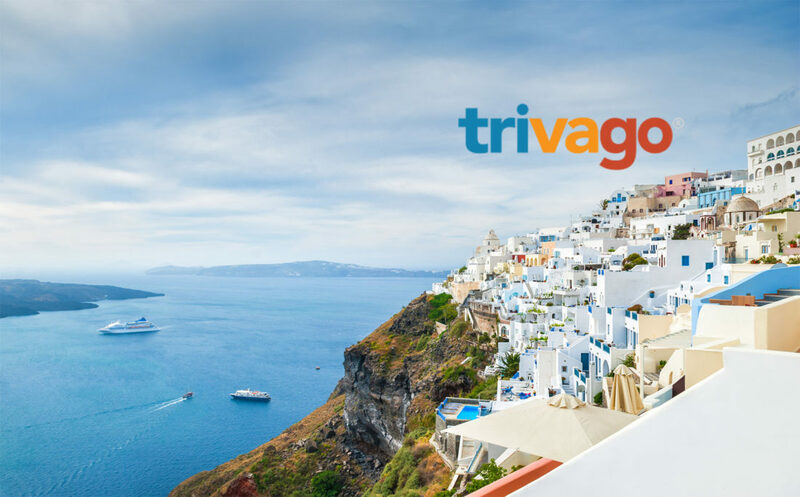 They’ve been in the business for years, and with over 120 million users from 55 different countries, Trivago’s users know that it delivers some of the best deals and savings when it comes to planning travel. There’s no smarter or easier way to save big on hotel bookings. Check out Trivago today! One of the things that turns people off couponing is the idea of rebates. Theoretically, they sound great: free money for These are traditionally manufacturer coupons that require consumers to rip off the UPC barcode from their products and send them in, along with their receipt, in order to receive a check for a certain amount of money. Usually, those checks arrive 8-12 weeks later after processing. 8-12 weeks?! Forget it; that’s torture for our instant-gratification-obsessed society. Luckily, with the advent of smartphones and direct payment technology, those rebates that used to take up to 3 months to get to you can now be deposited into your savings or checking account in as little as 3 days. The world we live in! So now there’s really no reason not to take advantage of rebates, is there? Start earning cash back now! Right before my last birthday, I decided I wanted to spruce up a few things in my apartment. Turning 34 made me realize I was smack in the middle of adulthood and I wanted my home to reflect this. The first place I started was my bed. A gal’s bed – especially a single gal’s – should be her palace; a place where she can luxuriate in utter comfort and enjoy the fact she doesn’t have to share it with anybody else. The bedding I’d had was great, but I’d been using the same duvet cover and style and color of sheets for years. It was time for a change. So, as an early birthday present to myself, I gave it a headboard-to-footboard makeover. 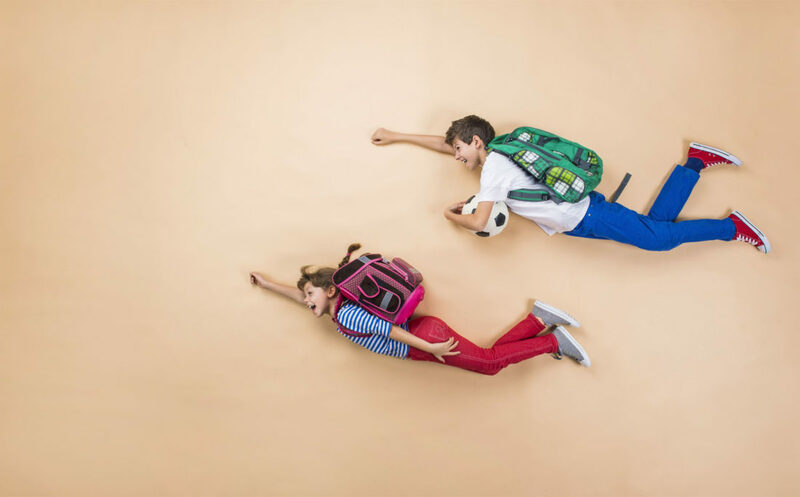 It’s time to head back to school. Do your kids have the essentials? Speak new languages like a native with a free Rosetta Stone demo! Learn a new language and speak like a native speaker easily with Rosetta Stone!